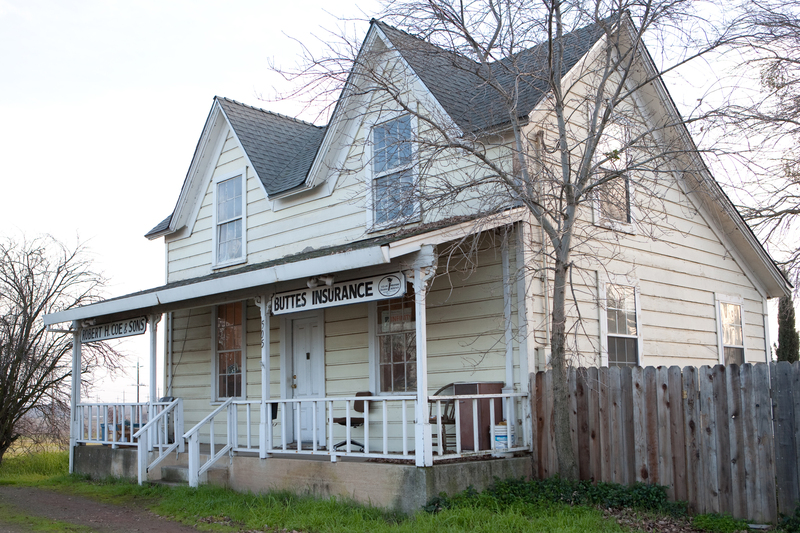 Buttes Insurance Agency provides life insurance to individuals in Live Oak, Yuba City, Wheatland, Penn Valley, Oroville, Biggs, and surrounding areas. At Buttes Insurance Agency, we know that choosing a Life Insurance plan is a big decision with many important factors to consider. 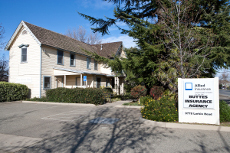 Our knowledgeable team of insurance professionals is committed to walking you through the process and providing you with the best insurance solution to give you and your family the reassurance they deserve. 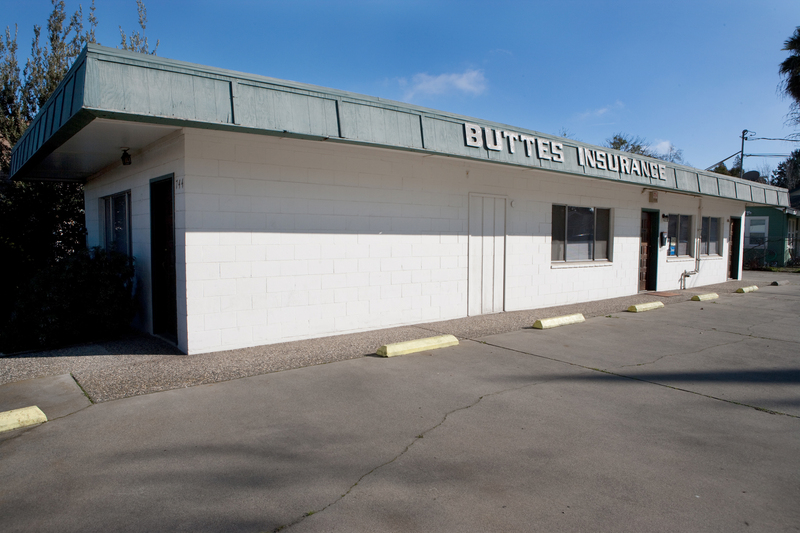 Buttes Insurance Agency offers several different coverage options for your consideration including term life, whole life, and more. An insurance specialist with Buttes Insurance Agency will review your current life insurance situation and help you design a policy to plan for the future.